Just this morning I thought of a fun, inspiring idea to introduce different art into the artistic section of this site. I’ve noticed that the majority of the articles posted here are about cosplay (which makes complete sense), so I thought it would be nice to mix it up and introduce concept art. For those who don’t know, concept art is art that is created to convey an idea (most commonly used) for films, games, and comics. Other forms of concept art can be found in the industrial design industry, the fashion industry and even the architectural industry. Note: Concept art is not conceptual art. So my idea is to showcase different artist’s work at least once or twice a week. 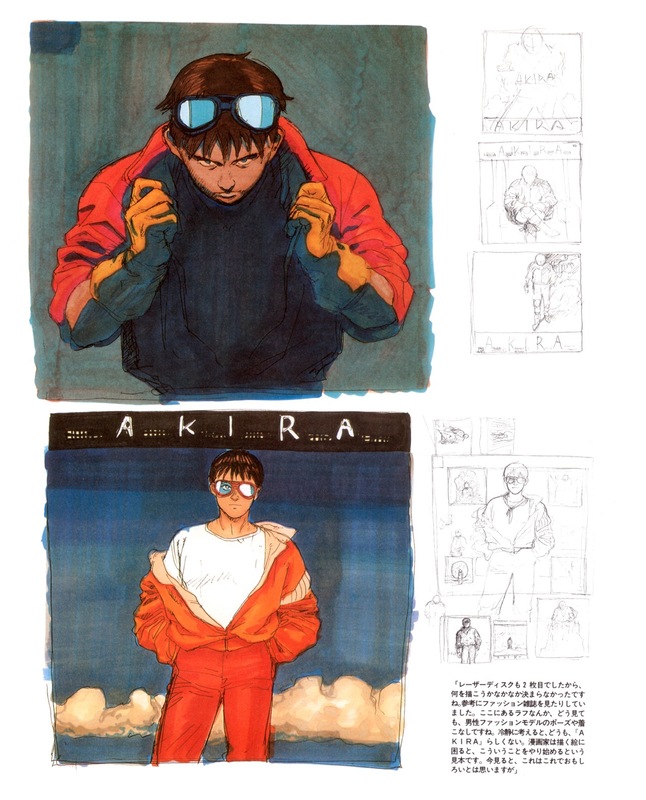 I do understand that this website consists mostly of anime so I’ll try to post concept art from different anime, but I’ve noticed that it is harder to find than concept art for video games and movies. Please do comment your thoughts about this. I’ll start this up either tomorrow or monday. I think this is a brilliant idea. Being that you’re also promising consistency proves a high interest and anticipation. I’m excited to see concept art in Triskele Press! Next Next post: Mighty No. 9 Needs Your Cash Again.